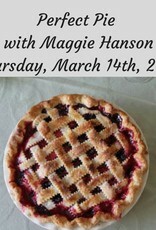 If you are a longtime Bekah Kate's shopper, you will recognize Maggie. 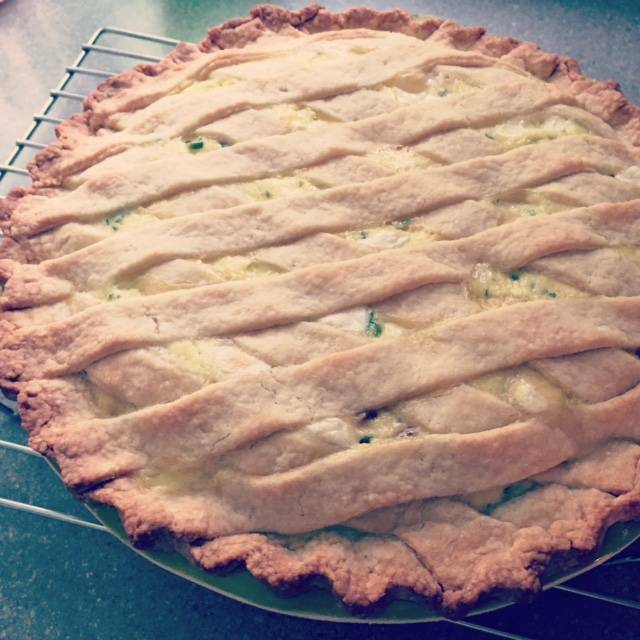 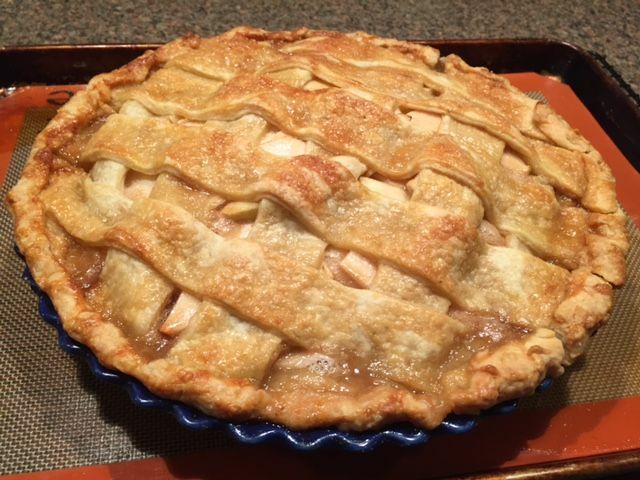 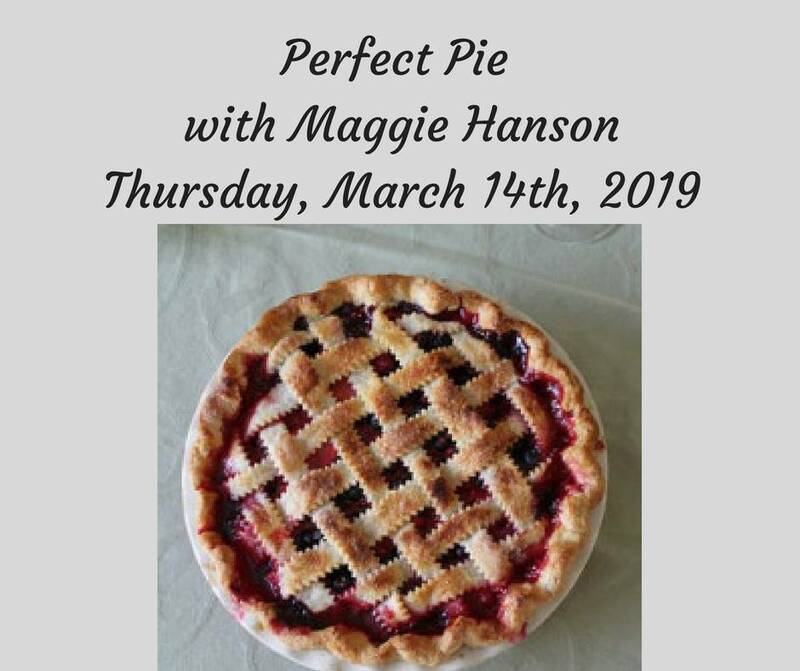 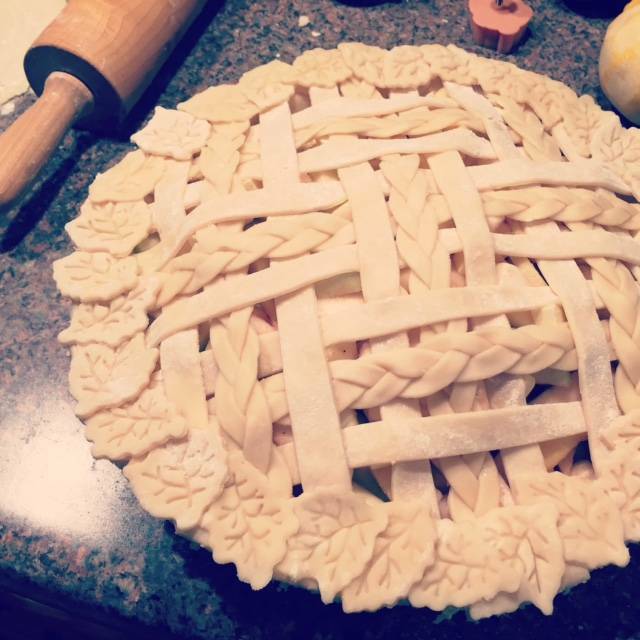 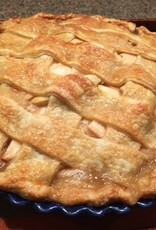 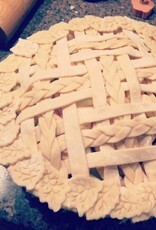 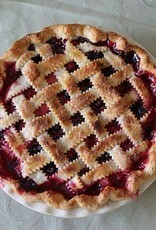 She has previously worked in store and taught our popular pie class for a number of years. 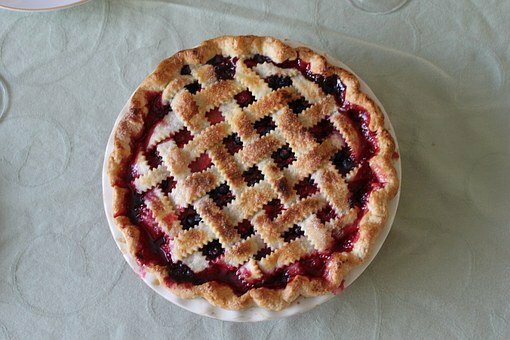 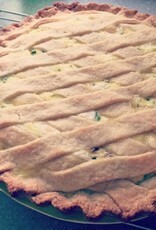 She can bake a divine pie, and she is also a great resource on wine!